Weston Peick Paris SX Injury Update: JGR/Yoshimura Suzuki factory racer Weston Peick was injured at this past weekend’s Bercy Supercross when he tangled with a racer just after the first turn and then was hit square in the head by another racer, rendering him unconscious. His girlfriend, Kelly, gave everyone an update on Peick via her Instagram page. Thank-you for all your thoughts and prayers for Weston and I as he recovers from this awful crash. Updating is extremely difficult because I prefer privacy right now, but the outpouring of concern and questions deserves some insight. Weston has no less than ten significant facial fractures. The first surgery was spent rebuilding his jaw so he could breath through his neck. He was cut open extensively and once he awakens from an induced coma he will be in tremendous pain. He is swollen and bruised so badly that his face is unrecognizable. The road to recovery will be long and painful. More surgeries will be needed. Recovery has only just begun. We are in France and the language barrier is making things even more difficult. I am as broken as he is. There are no words to describe the pain. 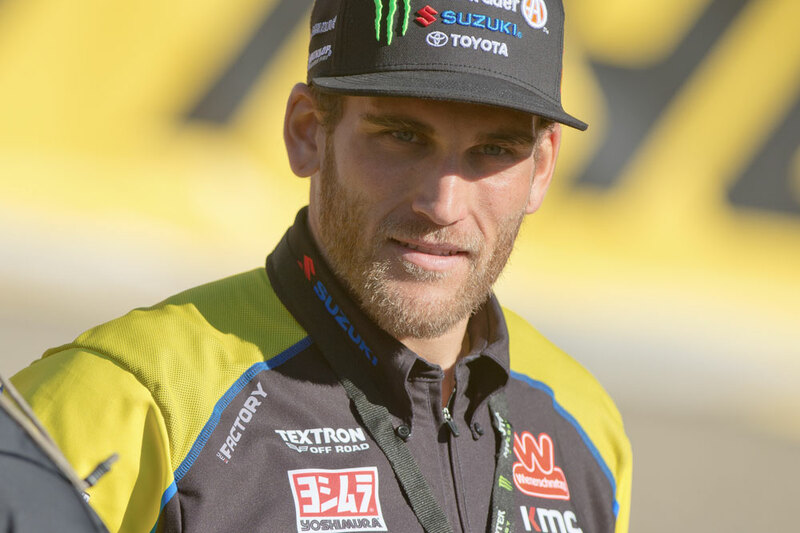 Above is a video from a fan that shows the crash and the aftermath of Peick being hit by Cedric Soubeyras, who quickly calls for the race to be halted. Above is a clip from the official race footage. Peick turns 28 today. It sounds like he has a long recovery ahead of him. For more of the latest motocross and supercross news and information, click here.